I’m healing your heart. Hope deferred makes the heart-sick but a longing fulfilled is a tree of life. Safe place. I am restoring your safe place in Me. 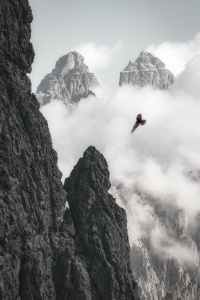 I’m renewing your strength like the eagle and giving you a fresh wind to soar onward and forward. I’m giving you a new attitude to see it done, before it’s done. For it is important to get a visual; a mental picture helps us focus and have faith. Greater days are ahead for you, keep looking up!